This exhibition brings the Isokon Gallery in London to Tallinn. It celebrates a pioneering collaboration between Estonia and England, exploring the key role Luther, Venesta and plywood played in a radical experiment in urban living. The Isokon Gallery was created in 2014 to tell the remarkable story of the Isokon apartment building, also known as Lawn Road Flats, that was opened in 1934 as a progressive experiment in new ways of urban living. elegant, affordable and unencumbered modern lifestyle. The display also relates the story of the building’s recent and dramatic rescue after years of post-war decline. 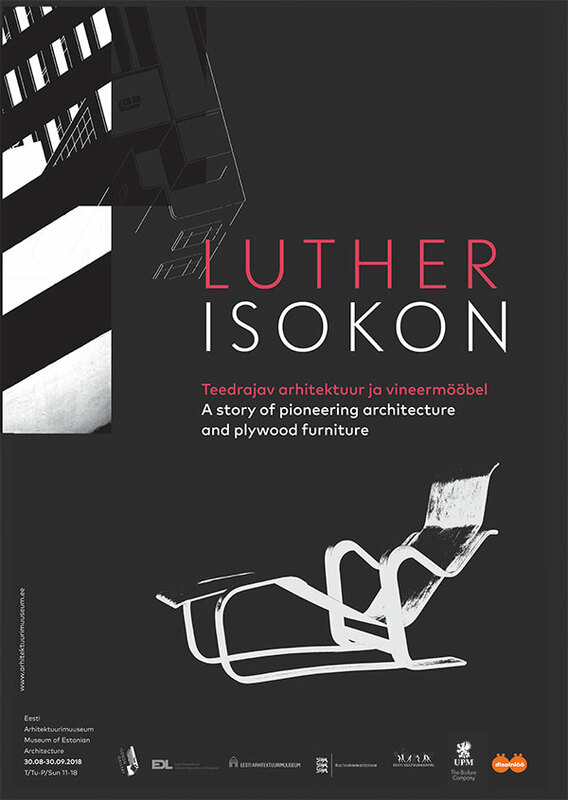 Central to the Isokon story is Estonian plywood manufacturer A. M. Luther (Luterma) whose materials provided the inspiration for some of the most radical furniture designs of the twentieth century. The exhibition is presented in the original English, with Estonian translations provided in a supplementary brochure.